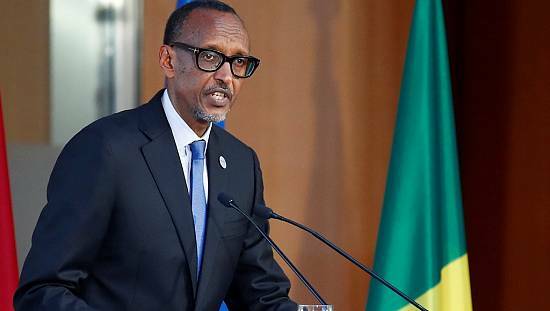 Rwanda’s president Paul Kagame is in Angola on a two-day state visit where the two leaders are expected to strengthen existing areas of partnerships including air transport, security and justice, migration, ICT and governance. 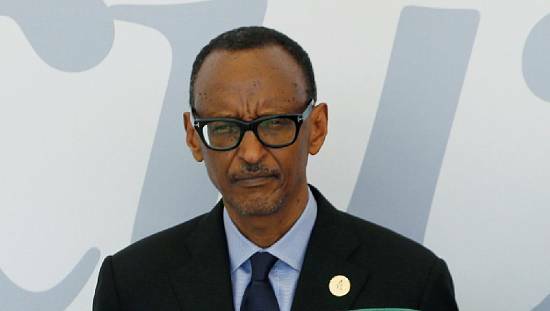 Kagame and Angola’s president Joao Lourenco are expected to address the press on Thursday. 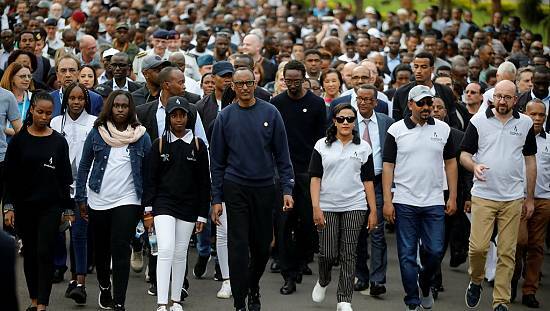 Kagame’s visit comes as tensions between Rwanda and Uganda continue, and political observers believe he might also be seeking alternative markets for Rwandan goods. Last week, Uganda accused Rwanda of implementing a trade embargo on bilateral trade, saying exporters had been unsuccessful in securing permits to export goods to Uganda. 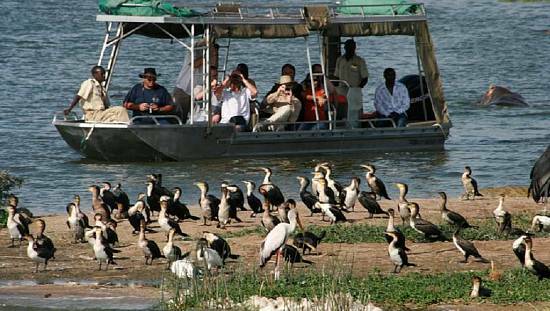 Before visiting Angola, Rwanda’s Kagame has also visited Tanzania and South Africa. 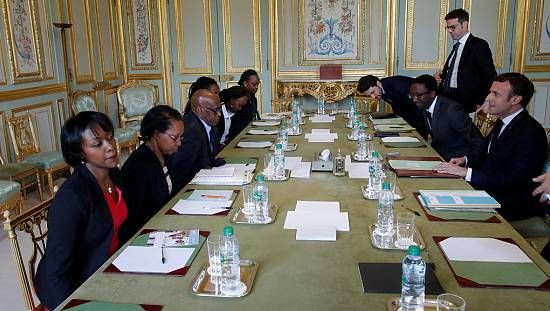 Kagame also hosted Kenya’s president, Uhuru Kenyatta, who told delegates at a national leadership conference that ‘‘while challenges exist, with goodwill and good intentions’, they can be resolved’. While Rwanda depends for much of its imports on a trade route through Uganda to Kenya’s Indian Ocean port of Mombasa, its foreign minister, Richard Sezibera said they are exploring the use of alternative trade routes and corridors such as Central Corridor via Tanzania. Since the diplomatic conflict climaxed last month, Uganda’s president Yoweri Museveni has also met with Kenya’s president Kenyatta and deputy president, William Ruto. Uganda’s foreign minister, Sam Kutesa also delivered a ‘special message’ to Tanzania president John Pombe Magufuli last week. The two countries have however not confirmed that the different regional visits are aimed at resolving the ongoing impasse. This week, Ugandan media published a letter written by Museveni to Kagame on March 10, explaining that he had met officials of the foreign-based Rwanda rebel group, Rwanda National Congress (RNC). “I told her that we could not support them because what was happening in Rwanda was an internal matter of Rwanda,’‘ Museveni said. 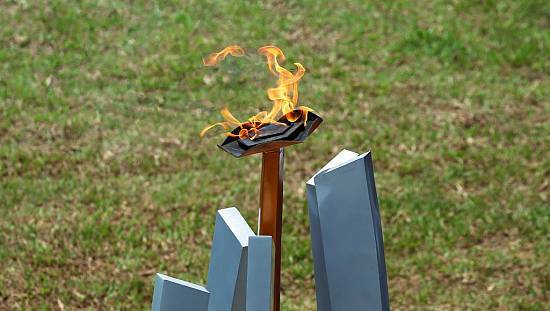 At the heart of the ongoing conflict are accusations by Rwanda that Uganda is supporting dissidents against Kagame’s government, harassing its citizens and sabotaging Rwandan goods transiting through Uganda. “RNC and FDLR work from Uganda with support of some authorities there. This is another serious case and we have raised it with them,” Sezibera told a news conference in Kigali. Museveni’s letter comes after several denials of Rwanda’s accusations which the latter says have been tabled before Uganda’s authorities over the last two years.